USSSA Baseball, a governing body of youth baseball leagues, announced on May 4, 2018 that the 2018 DeMarini CF Zen -10 CBZ was suspended from USSSA sanctioned play. The ban now includes the 28", 29", 30" along with the the 31" and 32" size options. What does this mean for you? And, what do you need to know? JustBats.com discusses the recent disallowed baseball bat from USSSA, recommended replacements, and next steps. UPDATE: On June 6, 2018, USSSA removed the CF Zen (WTDXCBZ-18) from the Disallowed Bat List. It can now be used in USSSA play. Read more. Wilson Sporting Goods, the parent company of DeMarini, will have the opportunity to prove that this bat's suspension should be lifted. However, at this time, it has been disallowed in USSSA play. The reason is that the bat failed the BPF test in the formal USSSA policing round of baseball bat testing performed during the second week of April 2018 at the USSSA approved lab for BPF testing. This is a familiar spot for the popular CF Zen bat series, as the 2017 baseball bats also failed a BPF audit (ultimately being re-engineered and approved). DeMarini had this to say about the CF Zen ban: "The 2018 CF Zen (-10) 2 ¾” (“CBZ”) was approved by USSSA in 2017 using the existing testing protocol. DeMarini produced and delivered these bats beginning in the fall of 2017. In the following months, USSSA made slight, but significant changes to its testing protocol. When re-tested under the new 2018 protocol, the bats listed above were suspended from USSSA play as of April 13, 2018." JustBats.com will continue to sell the 2018 DeMarini CF Zen (-10) USSSA Baseball Bat (WTDXCBZ) because this ban only applies to the size 31 and 32 options. 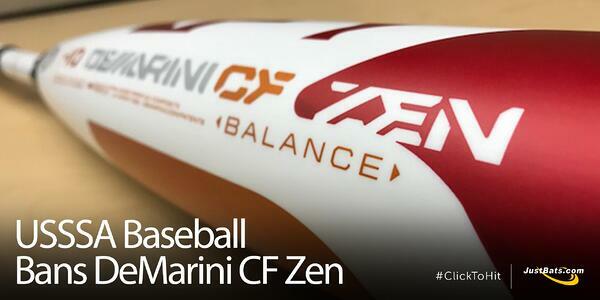 DeMarini's CF Zen WTDXCBZ baseball bat has been banned, but only size option 31" and 32". Wilson Sporting Goods has the opportunity to prove this ban should be lifted. If ordered from JustBats.com and unused, fill out a return. 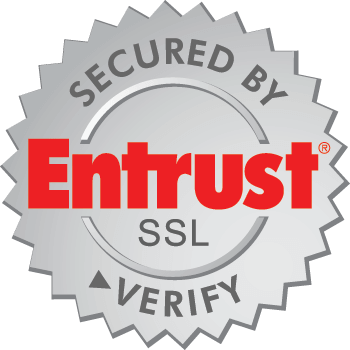 Information on warranty and exchange policy. Contact DeMarini to exchange your bat or return for a voucher. With 20-40% larger hitting surface compared to competitors, the MAXUM is the perfect replacement. One-piece, composite construction and hot out of the wrapper performance. This bat also offers a synthetic bat grip that comes pre-wrapped for enhanced comfort and reduced vibration. 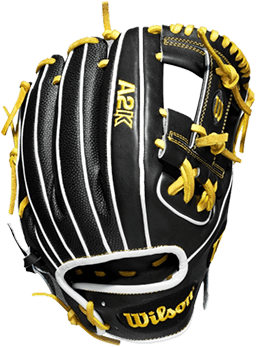 Last year's model was re-tooled to comply with all USSSA standards. This two-piece, composite has a low prod end cap that optimizes weight, feel, and compression throughout the barrel. Additionally, the 31" and 32" size options are in stock and at a great price. A golden opportunity to try the Aero Burner? The Aero Burner technology provides perfect weight distribution and improves control to enhance this bat's balanced swing weight. It's a two-piece, composite that utilizes a textin end cap to extend the sweet spot and enhance durability. What do you think of USSSA Baseball's decision? Are you affected by USSSA Baseball bans DeMarini CF Zen news? Let us know in the comments. 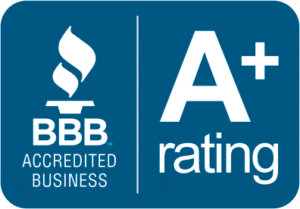 If you have any additional questions about baseball bats or USSSA approved baseball bats, give our Customer Coaches a call at (866) 321-2287, shoot them an email at support@justbats.com, or click here to live chat! Remember, we're here for you from click to hit!